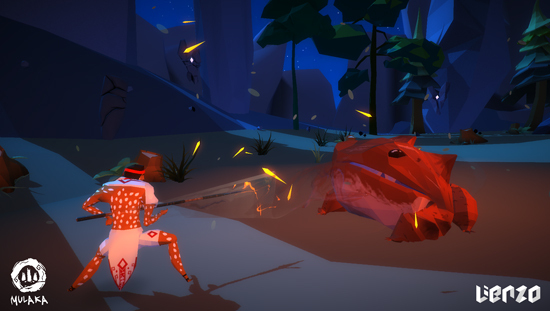 For the second installment of “Behind Mulaka,” stand face-to-face with the rich and fearsome creatures that make up the mythology of northern Mexico’s indigenous Tarahumara people. 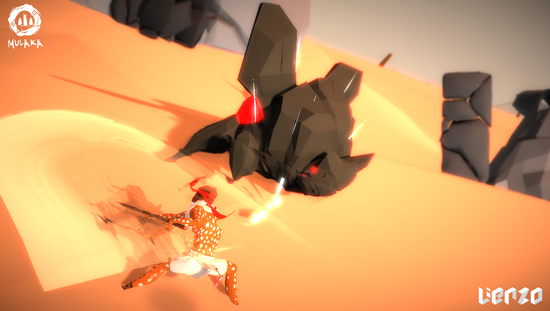 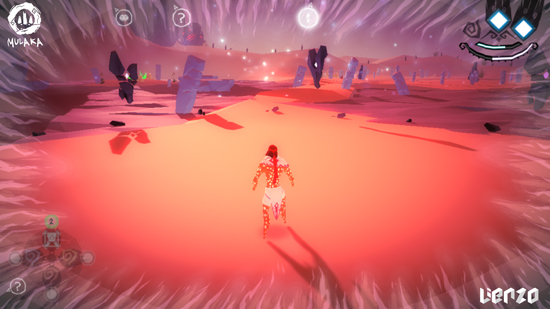 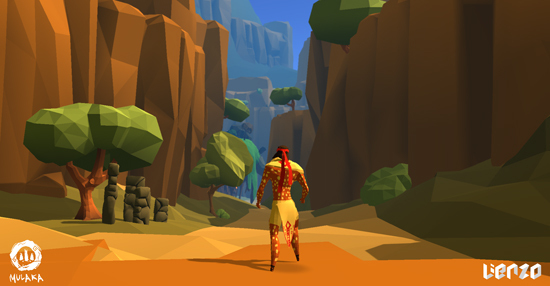 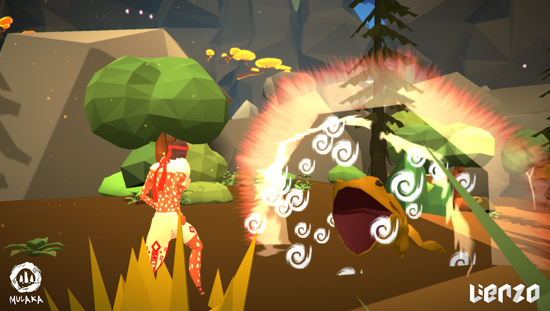 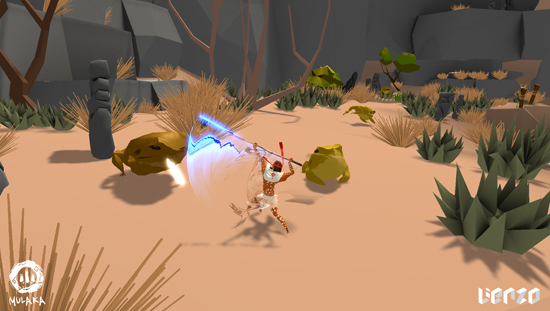 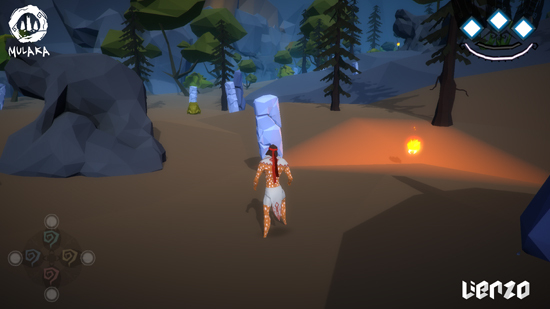 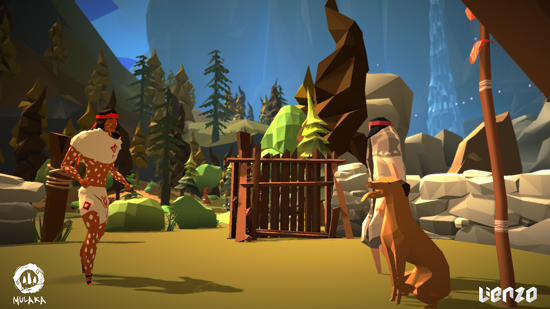 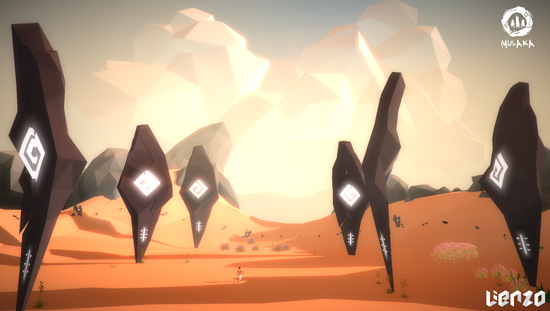 Mulaka is being designed hand in hand with renowned anthropologists and Tarahumara leaders to capture the true essence of the culture in the game. 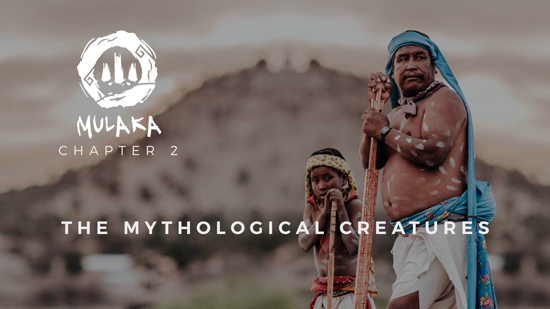 We have unearthed old books, crumbling texts and forgotten diaries and gotten the most playable elements, as well as the coolest myths and stories and recorded authentic Rarámuri dialogue. 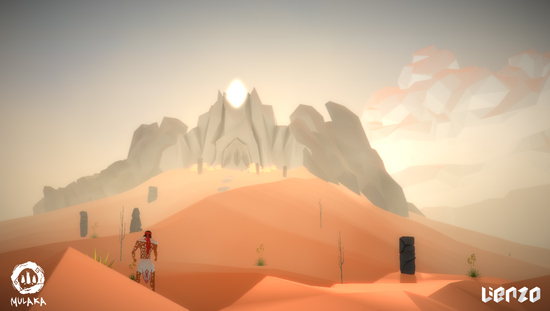 We have as well the assistance and guidance of our friend and collaborator Enrique Servín, poet and cultural expert, winner of the "Andrés Henestrosa" International Prize of Myth, Story and Legend. 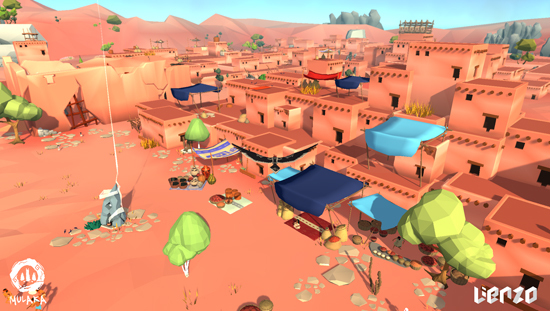 Also, Mulaka is backed economically and culturally by ICHICULT (Chihuahua Institute of Culture) and the YOREME fund. 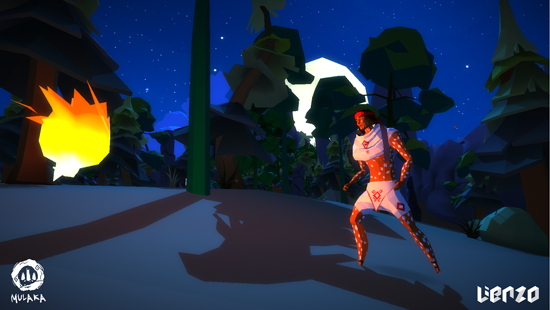 Everything has been done so you can experience the power and adventurous history of this culture.